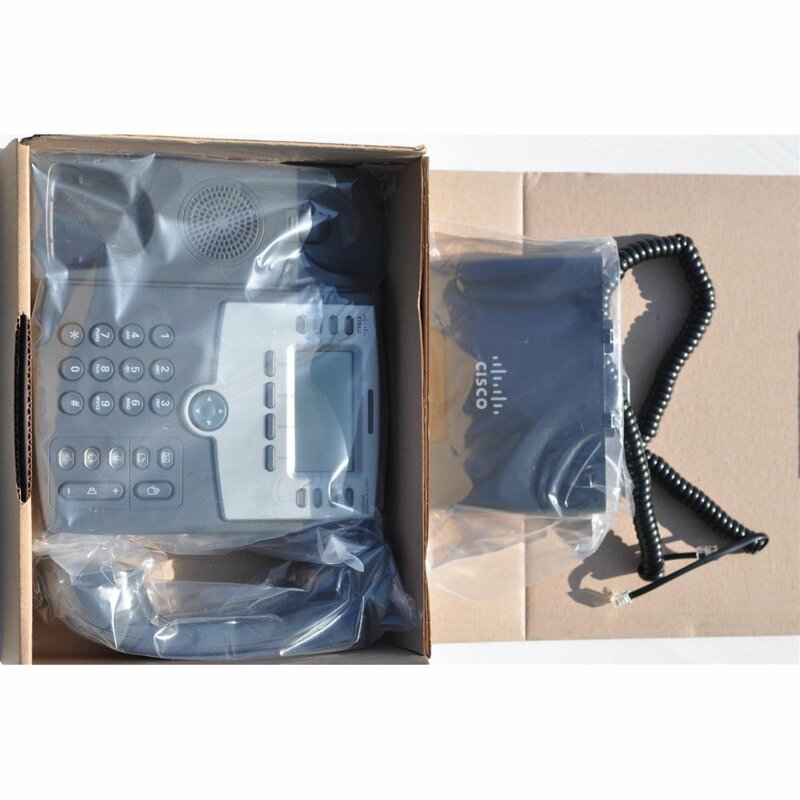 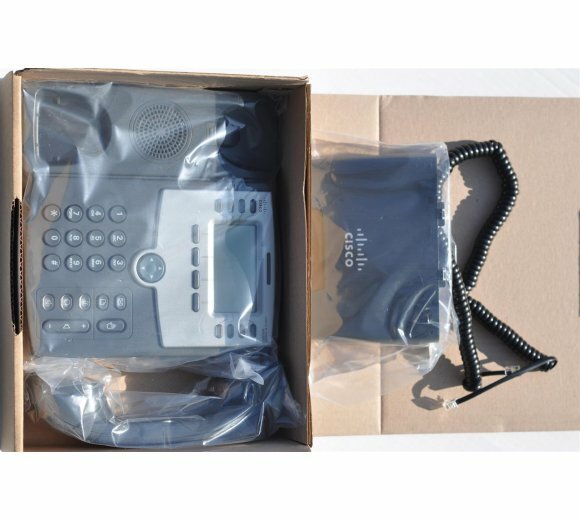 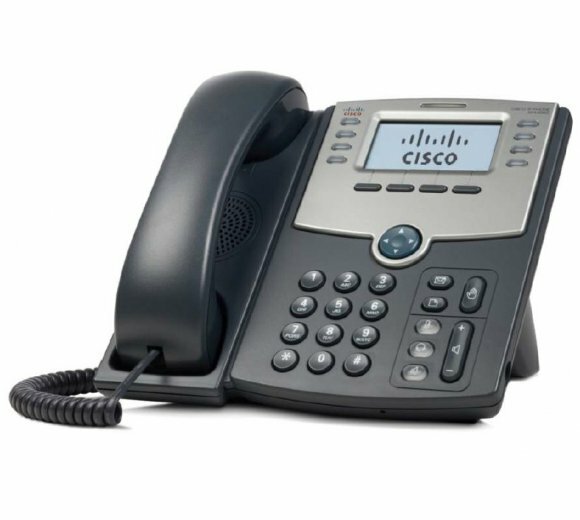 Part of the Cisco Small Business Pro Series, the SIP-based Cisco SPA508G 8-Line IP Phone (Figure 1) has been tested to ensure comprehensive interoperability with equipment from voice over IP (VoIP) infrastructure leaders, enabling service providers to quickly roll out competitive, feature-rich services to their customers. 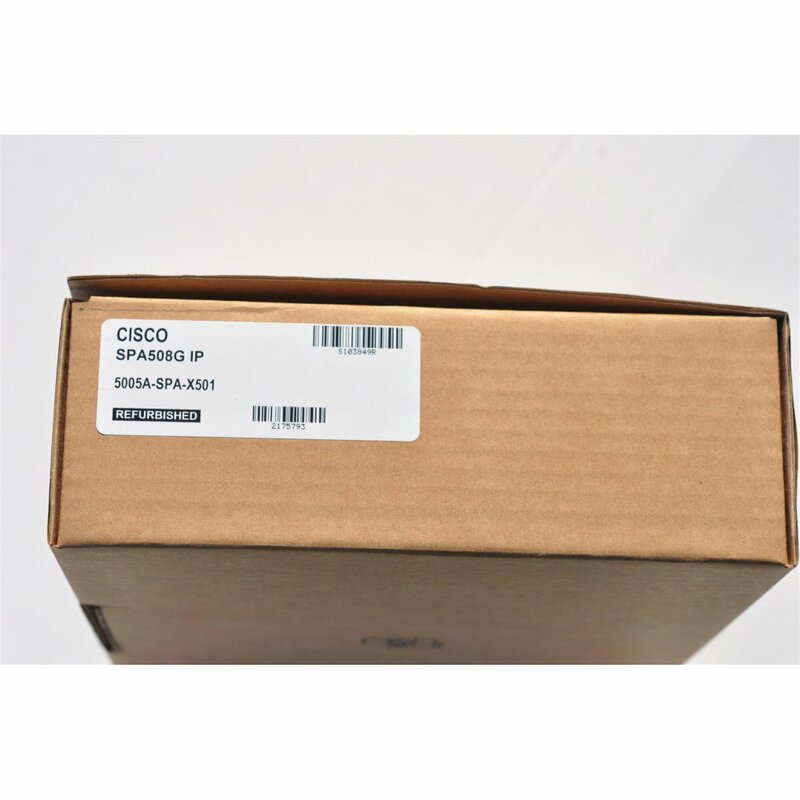 With hundreds of features and configurable service parameters, the Cisco SPA508G addresses the requirements of traditional business users while building on the advantages of IP telephony. 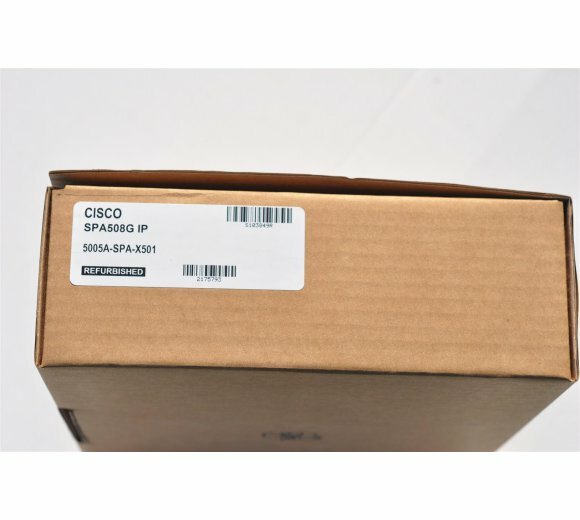 Features such as easy station moves and shared line appearances (across local and geographically dispersed locations) are just some of the many advantages of the SPA508G. 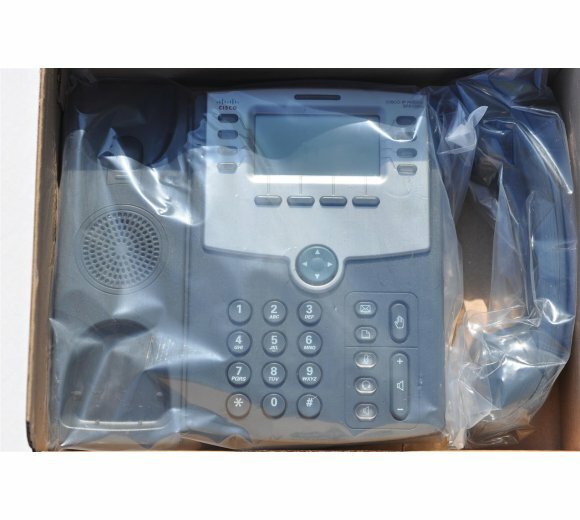 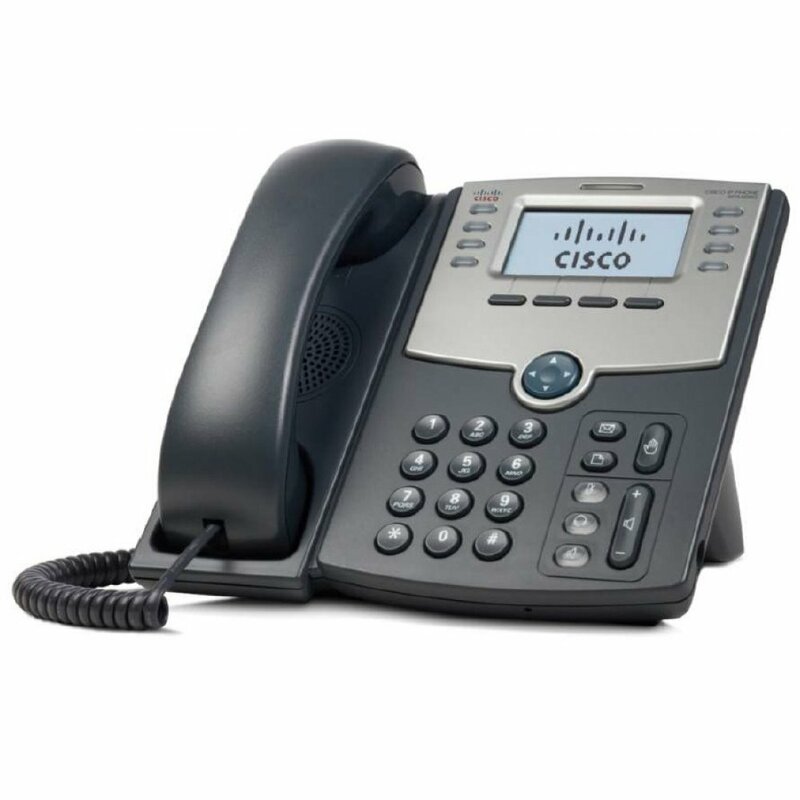 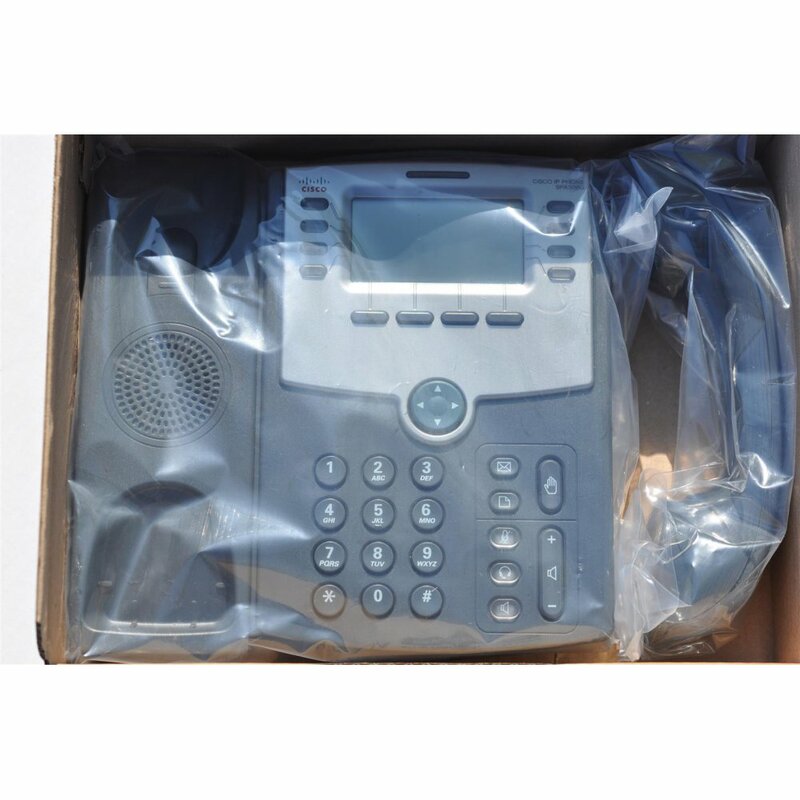 The Cisco SPA508G 8-Line IP Phone also supports productivity-enhancing features such as VoiceView Express, and Cisco XML applications when used with the Cisco Unified Communications 500 Series in SPCP mode.